Enjoy that for a moment. We’ll wait. And here’s the synopsis, to wash it all down: “It is the story of Emperor Pirk—a star fleet commander who declares himself a global overlord and decides to expand his reign beyond the farthest reaches of the universe.” It is in Finnish with English subtitles. Oh dear lord. Please tell us there will be more of these. 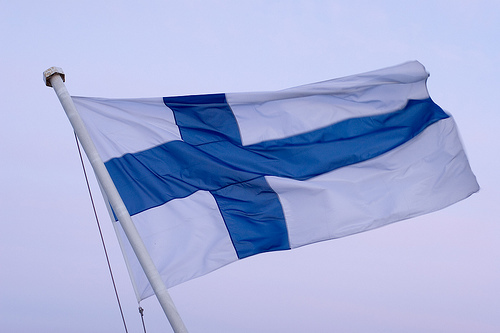 We will bow down to any and all of our Finnish overlords.